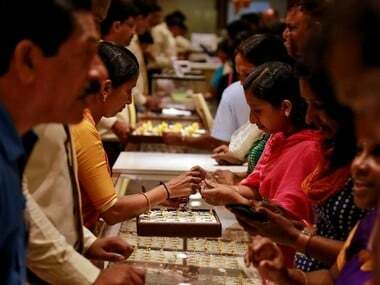 Mumbai: Interest rates in America are no longer influencing gold performance, while the US dollar movement is again becoming a strong indicator of the price direction of the yellow metal, the World Gold Council (WGC) has said. The UK-based gold industry body, in a report, said this trend will continue over coming months even while the dollar won't explain the precious metal's movements entirely. 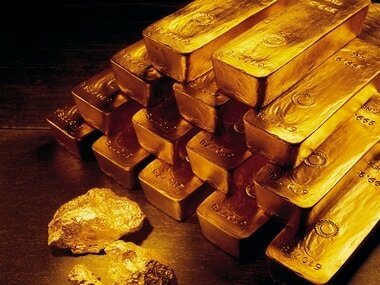 "Investors often use the direction of the US dollar as a bellwether for gold's performance. However, over recent years, short-term movements in gold have been more heavily influenced by US interest rates and expectations of policy normalisation. "Our analysis shows that the correlation between gold and US rates is waning and that the US dollar is again a stronger indicator of the direction of price," WGC said in its recent Investment Update. 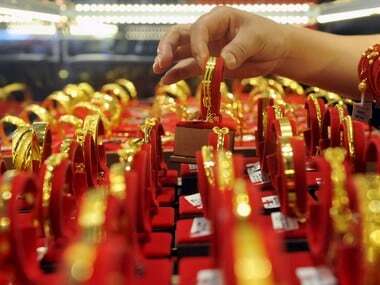 Further, the analysis showed that higher real rates have not always resulted in negative gold returns. 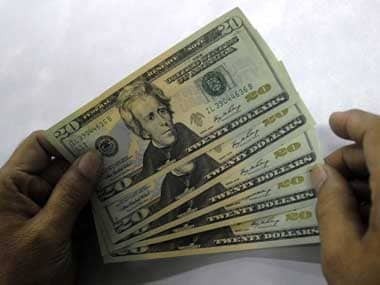 One of the reasons the dollar will overtake rates to explain the direction of the gold price is that movements in the American unit already reflect inflation expectations of monetary policy in the world's largest economy, the WGC said. At the same time, they also reflect expectations of interest rate differentials between the US and major economies, as well as investors' views on trade imbalances "all factors that are currently relevant for gold, it added. "It is important to note that the correlation between gold and the dollar is not symmetrical. Historically, a weak dollar tends to provide a stronger boost to gold's performance than the drag created by a strong dollar." The rationale for this asymmetric correlation is that the price paid for gold in local currency matters most to consumers and investors outside the US, it said. Thus, the WGC said, gold's behaviour is best understood as a broad fiat currency hedge rather than simply a dollar hedge. "This is apparent in periods when major currencies weaken, and investors buy gold to hedge that risk " for example, during the European sovereign debt crisis. In such instances, gold and the dollar have tended to move in sync, with both benefiting from safe haven inflows," it added. 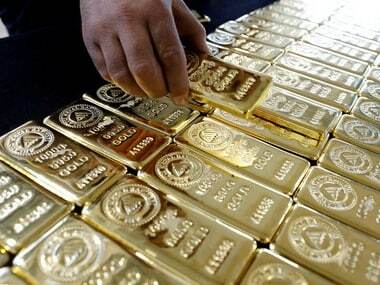 A period of heightened geopolitical risk with the potential to impact the global economy could, therefore, be supportive of gold even if the dollar strengthened, it said. "As such, we believe that investors benefit from holding a strategic allocation to gold as a source of returns, diversification, liquidity, and portfolio impact," the WGC analysis said.